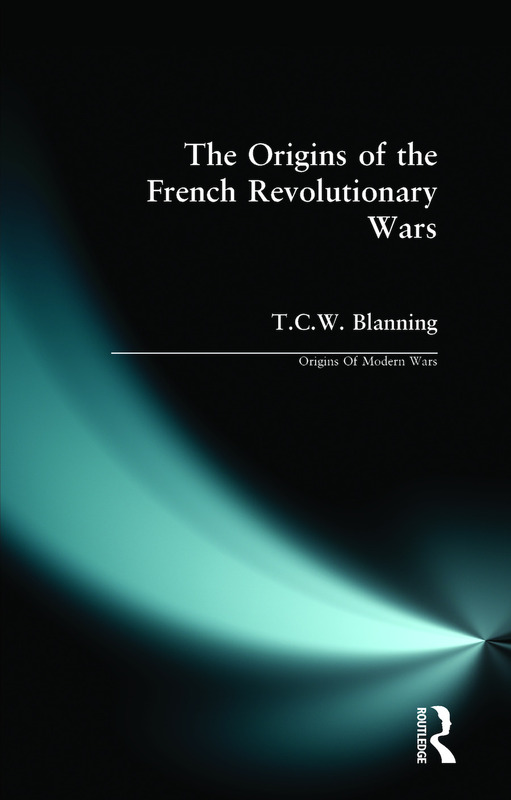 A major synthesis of current research on the three wars fought by France during the Revolution - against Austria and Prussia; Britain, Spain and the United Provinces; and against the Second Coalition. 1. The Origins of Great Wars. 2. Conflict in Europe Before the Revolution. 3. The Origins of the War of 1792(I) From the Fall of the Bastille to the Declaration of Pillnitz (27 August 1791). 4. The Origins of the War of 1792(II) From the Declaration of Pillnitz to the declaration of War (20 April 1792). 5. The Origins of the War of 1793. 6. The Origins of the War of the Second Coalition. Conclusion. Further Reading. Index.